Mercedes Witowsky has been privileged to work in a field supporting individuals with intellectual and developmental disabilities (I/DD) and other disabilities for nearly 40 years. In addition, she has championed multiple family advocacy efforts across the state. Equality, citizenship, choice and control are at the core of her personal values and beliefs. Witowksy has been a driving force in establishing a Family Advisory Council to the NJ Division of Developmental Disabilities (DDD), providing valuable input as the system transitions to Fee for Service. 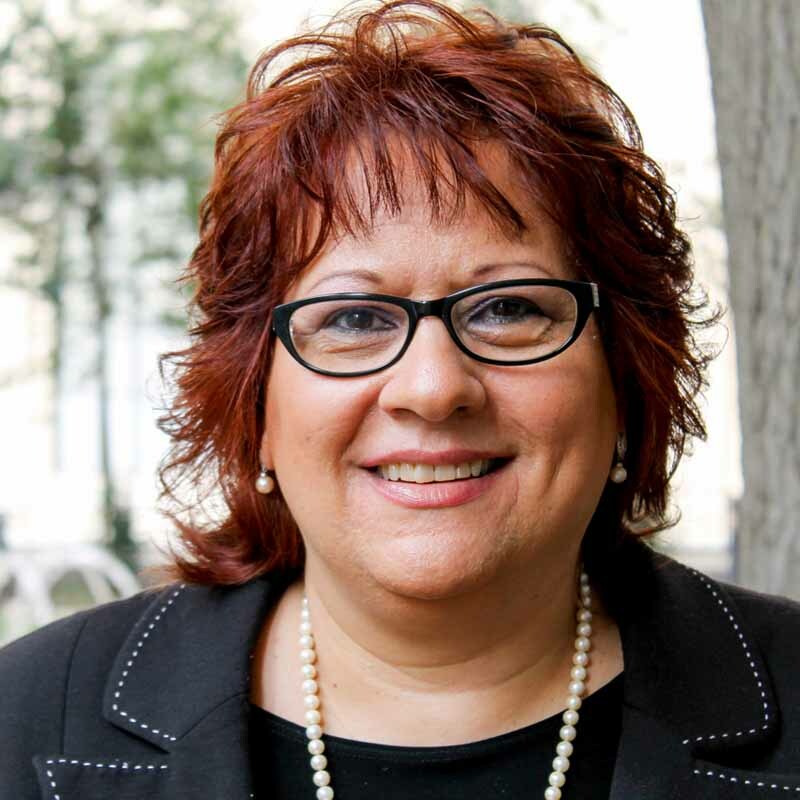 She led the creation of the NJ Developmental Disabilities Advocacy Network (DDAN), bringing together stakeholders to establish and implement a collective advocacy agenda. On the national level, she served for 15 years as the state’s representative to the American Network of Community Options and Resources (ANCOR). Her advocacy efforts have focused on strengthening the voices of self-advocates and families to communicate their needs to service providers and government agencies. Witowsky earned her teaching degree in Special Education from Kean University. She is also the proud parent of Anthony and Tina, a young lady with multiple disabilities. Her commitment is to be part of the solution that guides New Jersey to be a reliable and sustainable system for thousands of services recipients in our great state.